Mudah having internal ISSUE, they solving their DB now. 2. Click publish but take too long to load. 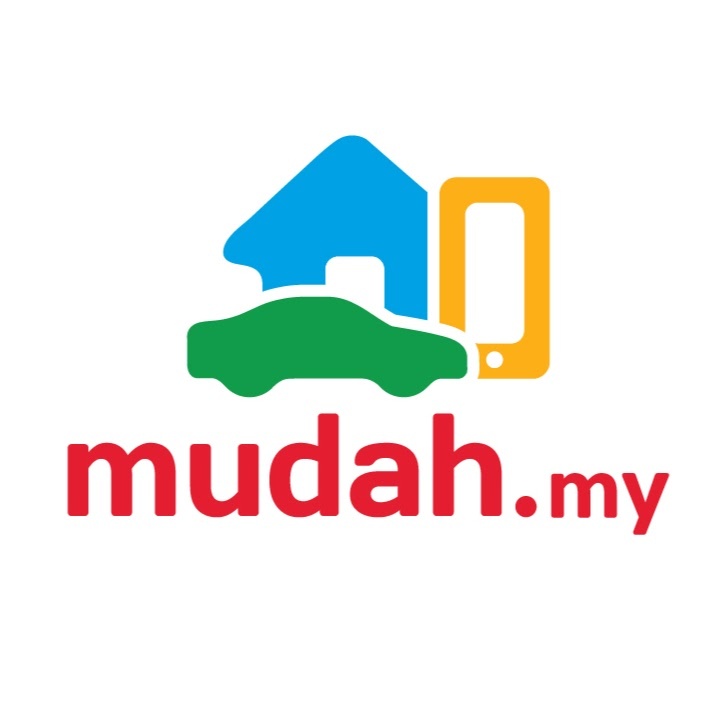 Basically it fail submission, if you insist on MUDAH, please do it in between 7pm – 6am.